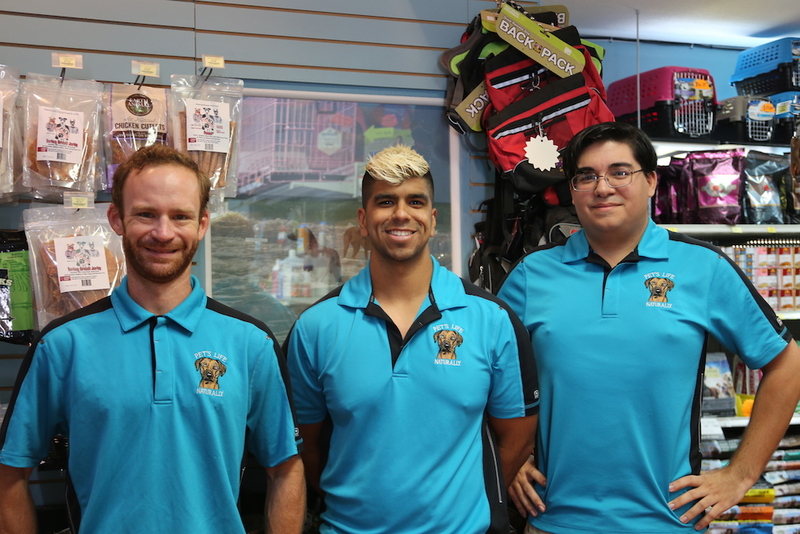 Pet's Life Naturally was opened by Patricia Castaneda, an animal lover. Patricia followed her childhood fascination with animals by choosing to attend the University of Mexico to obtain a degree in Marine Biology. Her degree took her to 10 years of field biology work to help endangered sea turtles in Mexico and U.S.A.
She owned four Rhodesian Ridgebacks that were constantly scratching, overweight and with ear problems. They were related to their diet. This was fifteen years ago and it sparked the search for the best natural diet to alleviate all the health issues associated with an unnatural, improper diet. There were very few alternatives back then, but today there are many good diets to choose from. Her constant desire to help animals did not stop there. Patricia's dream was to have her own business, one that was dedicated to animals. In December 2007, Patricia decided to open a natural pet food store, and Pet's Life Naturally opened it's doors in February of 2008. She is now able to offer solutions to other loving companions, naturally. All brands are human grade and made with USDA meats free of hormones and antibiotics; with pesticide-free fruits and vegetables. The selection includes: dry kibble, canned, organic, grain-free, refrigerated, freeze dried and frozen raw foods. We also have the area's most extensive selections of Herbal and Homeopathic remedies, and natural supplements for behavioral and health conditions. 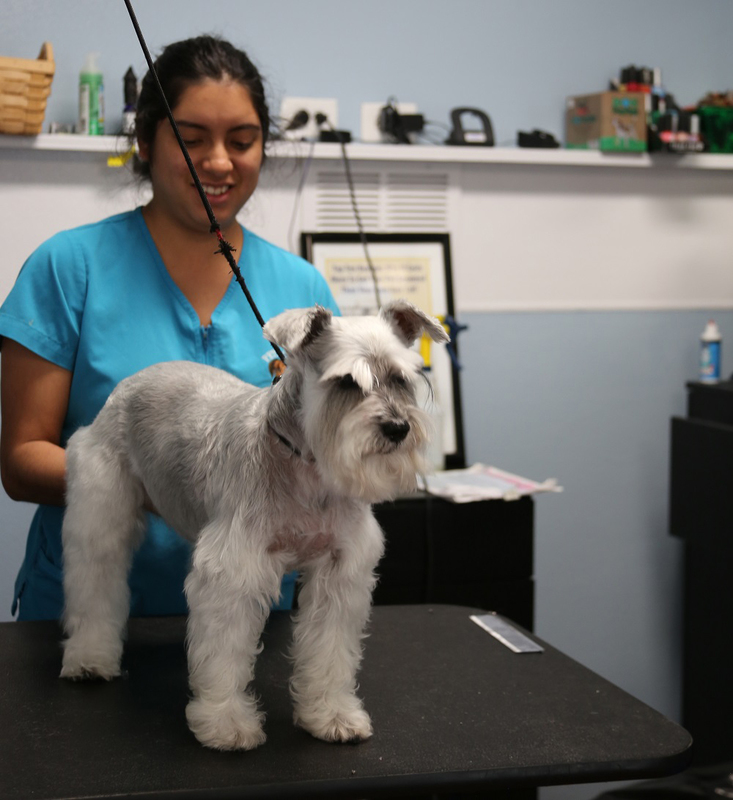 We offer natural skin care and grooming supplies to protect your pet from fleas, ticks, and other parasites. Our prices are very reasonable and we have different price ranges for all budgets. Our goal at Pet's Life Naturally is not only to listen to our customers, but to also provide them with the tools needed to provide a wholesome life for their loved companions. Anthony is a college student pursuing a degree in veterinary studies. He loves helping customers solve difficult problems, and enjoys reading and staying up to date on all pet nutrition studies! On his free time, Anthony enjoys playing with electronics and spoiling his schnauzers Orion, Luna, and Lilith. Leonel is a college student pursuing a degree in physical therapy. His friendly smile will be the first to greet you as you walk in. On his free time Leonel enjoys playing soccer, lifting weights, and of course spending time with his Shih Tzu Daisy. Alliyah is a high school graduate and will immediately bring a smile to your face when she welcomes you into the store. She helps customers to the best of her ability to come to the perfect resolution for you and your pet! In her spare time, Alliyah likes to play soccer and cuddle with her Yorkie, Mia.